Winning the 2015 Truck of Texas trophy from the Texas Auto Writers Association is serious business for manufacturers. Once a year, all of the players gather at the Knibbe Ranch to battle it out to see who’ll take home the big cup. 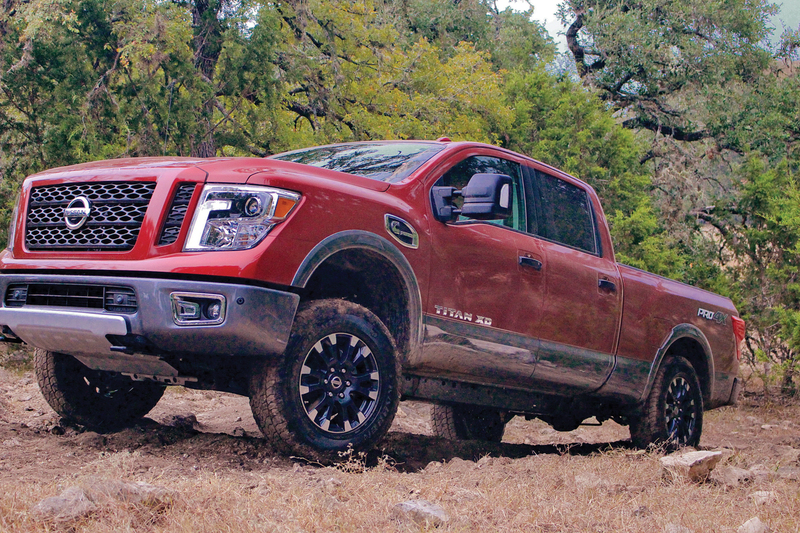 This year, the nod goes to Nissan for taking home gold with the all-new Nissan Titan XD. 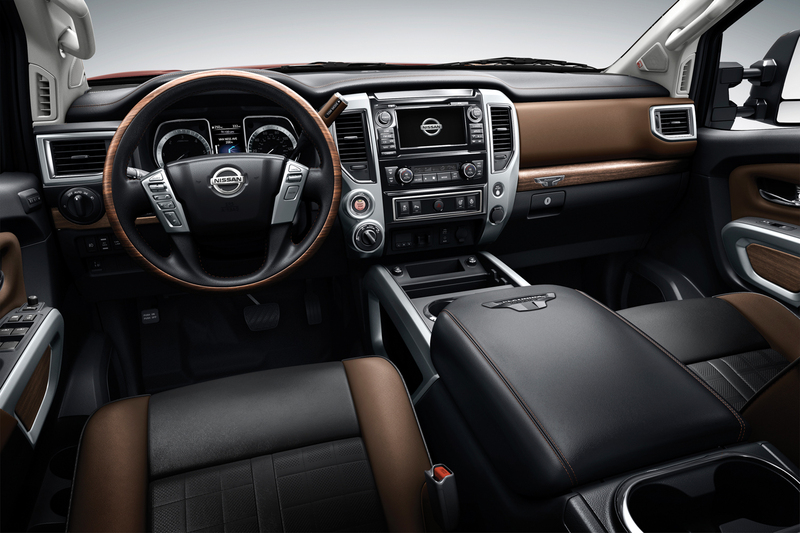 More than just a new model, the 2016 Nissan TITAN XD stakes out a unique position in the segment between traditional heavy-duty and light-duty entries. The bold new design combines the capability of a heavy-duty hauler with the drivability and affordability of a light-duty pickup. The truck is powered by a 310-horsepower Cummins® 5.0L V8 Turbo Diesel that delivers 555-lb.ft. of torque and mated to a heavy-duty 6-speed Aisin automatic transmission – a combination worthy of another TAWA award, Best Powertrain. 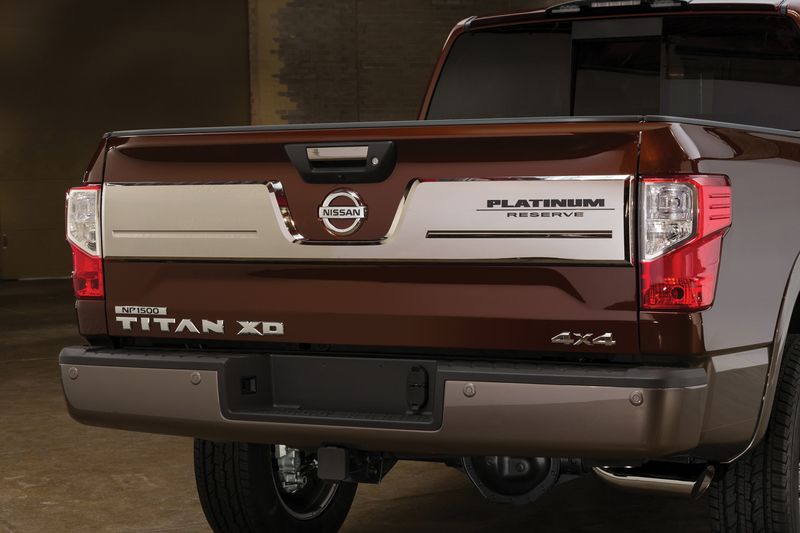 The 2016 TITAN XD is offered in five grade levels: S, SV, SL, Platinum Reserve and the off-road-ready PRO-4X. For those that want nothing less than top-of-the-line, the Platinum Reserve is a new trim level for Nissan and one deserving of yet another award, Luxury Pick-up of Texas. The new TITAN comes with available towing, utility features and driving aids, including an Integrated Trailer Brake Controller, Trailer Sway Control (TSC), Tow/Haul Mode with Downhill Speed Control and a Trailer Light Check system that allows one-person hook-up operation – including checking turn signals, brake lights and running/clearance lights. Assisting trailer hook-ups is Titan’s Rearview Monitor with Trailer Guides, while the available Around View® Monitor (AVM) provides a unique “bird’s eye” view of the surrounding area to help with parking and pulling in and out of tight spaces. 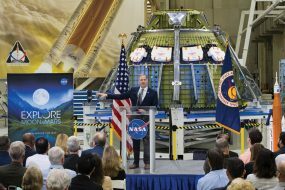 The system also includes Moving Object Detection (MOD). Helping TITAN XD owners take advantage of its ample towing power are two available hitches – including an integrated gooseneck hitch engineered into the frame and easily accessible in the bed. Neither pricing nor fuel economy figures were available at the time of this writing but you can bet on both being in line with the competition. Ford, Chevy, Ram and Toyota, look out, here comes Nissan.